RMT to ballot on Virgin East Coast over growing threat to jobs and safety. RAIL UNION RMT today confirmed that it has declared a dispute with Virgin East Coast and will open a strike ballot next week over a threat to jobs, working conditions and safety. The dispute has been brewing for some months now but has come to a head as the company has chosen to ignore the agreed negotiating machinery and subjected staff to a barrage of direct propaganda justifying their attempts to bulldoze through a package of cash-led measure that would decimate jobs, working conditions and threaten the safety regime that currently ensures a guard on every train. Those assurances have not been forthcoming, the union has been ignored and accordingly RMT National Executive Committee has been left with no other option than to enter into a dispute situation to protect our members. Ballot papers will be distributed from Tuesday, July 26th and the ballot will close on Tuesday, August 9th. The ballot will involve nearly 2000 VTEC staff across all grades. 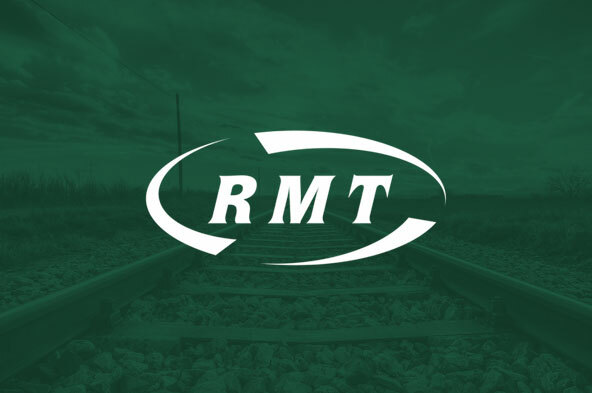 “RMT is aware that VTEC management are putting out regular propaganda messages to their employees, to justify the company`s attempts to attack job security, terms and conditions of employment and current working practices. In response to company propaganda, RMT’s view is clear. Long-standing agreements between our two organisations dictate that the company must negotiate with RMT, as a recognised trade union to those agreements, yet the company say these changes are a consultative process. That is simply not true. Any changes to staff terms and conditions are negotiable matters.